Cirque Colors Luna is the second nail polish from the new Cirque Colours Celestial collection and, as voted by you, the most popular! So naturally I had to try it too. 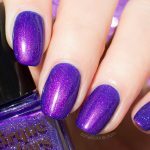 Just like it’s big sister Terra, Luna is a very unusual thermal nail polish. With addition of holographic sparkle and vibrant teal shimmer and a shift from bright turquoise to space blue, Cirque Colors Luna is a worthy investment. 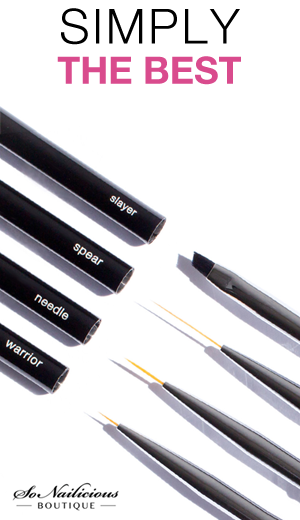 Plenty of compliments on your manicure guaranteed! If you’re interested to find out more about this polish performance, it’s longevity and formula, here’ my review of Celestial collection, which also includes swatches and review of other colours. …and if you have already seen that review, just enjoy the beautiful photos of Luna! Overall Impression: Just like the other two nail colours from the Celestial collection, Luna is a stunning thermal holographic nail polish. 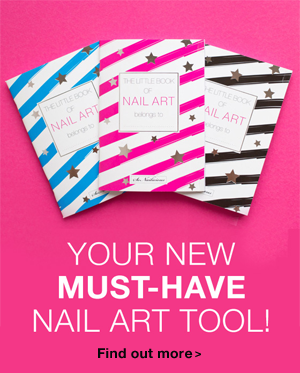 A MUST have for any nail polish connoisseur. 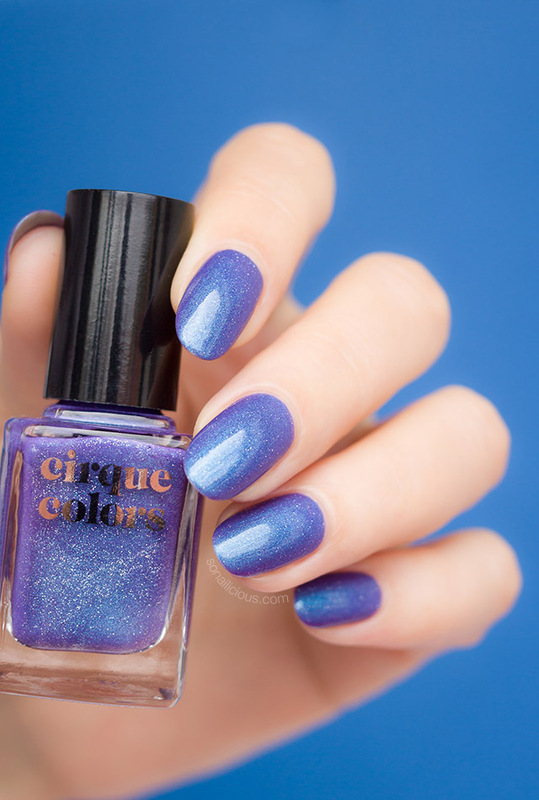 Where to buy Cirque Colors Luna: available here – $14. 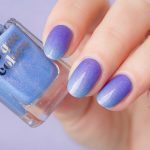 Are you a fan of thermal nail polishes or is too much? And… how do you like Cirque Colors Luna?